"I’m back again with another tutorial on creating with inkjet printable fabric. As I’m sure you can tell by now if you’ve read my last few posts here on Mastering Photo, I love printable fabric. I think it’s a great way to personalize a gift for someone. 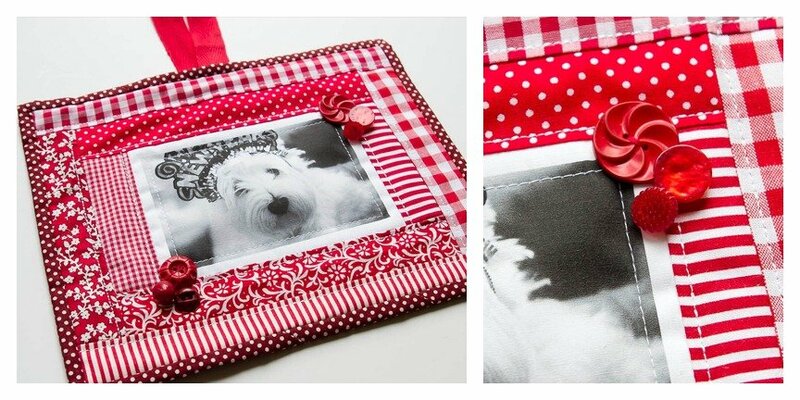 Not only do they get an image they love, but also a handmade gift. Now, don’t despair if you don’t sew, I also have a few suggestions for creating a similar, no-sew project at the end." Christina's website has many more tutorials, take a look! 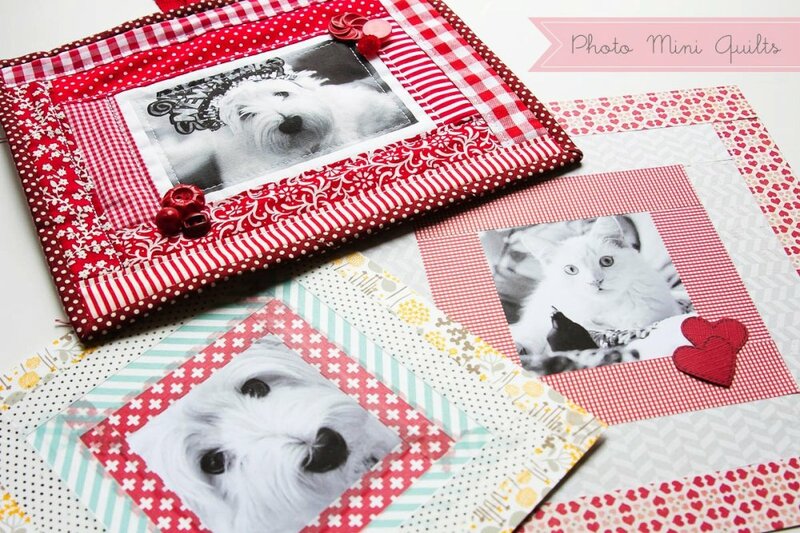 What do you think of the photo mini quilts?